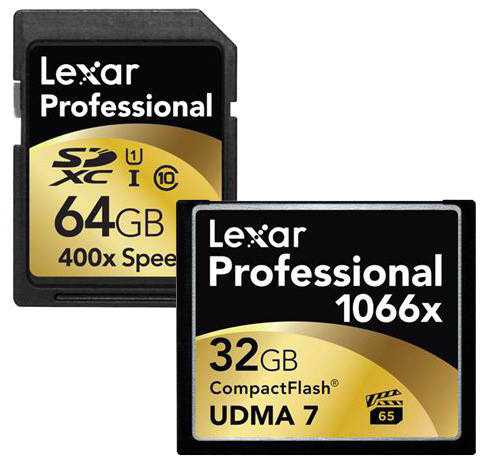 → Lexar SD memory cards sale. → Tell Nikon what you think about the V3 mirrorless camera. 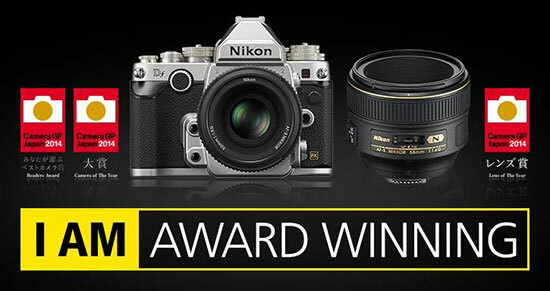 → Nikon Df won the Camera GP 2014 camera of the year and readers awards. The Nikkor 58mm f/1.4G won the lens of the year award. More info is available here. 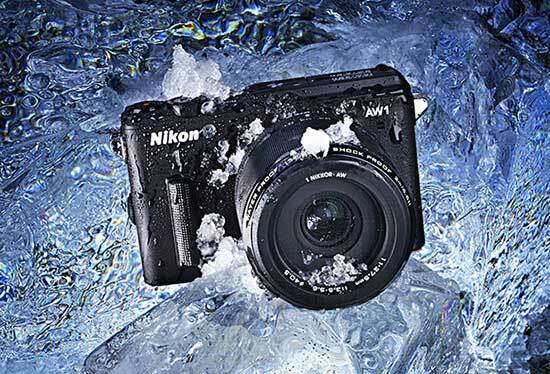 → New article from Nikon support: how to maintain the waterproof performance of the Nikon 1 AW1 camera. 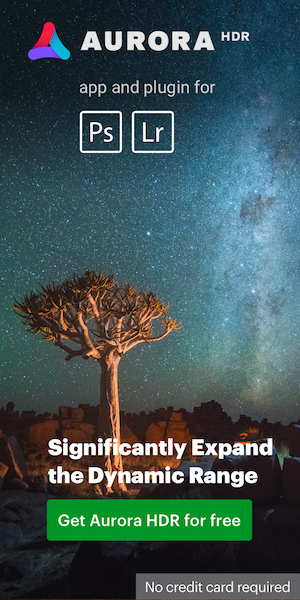 This is an important warning from “NIKON IMAGE SPACE”. Please note that your “NIKON IMAGE SPACE” account is about to be deleted automatically due to lack of login activity. In order to avoid for your account to be deleted, please login to “NIKON IMAGE SPACE” before the deletion date.